Proving that sustainable homebuilding is not simply a fad to save the environment, Insight Homes was sparked by the curiosity of Founder/Owner Rob Lisle while having his own home built. 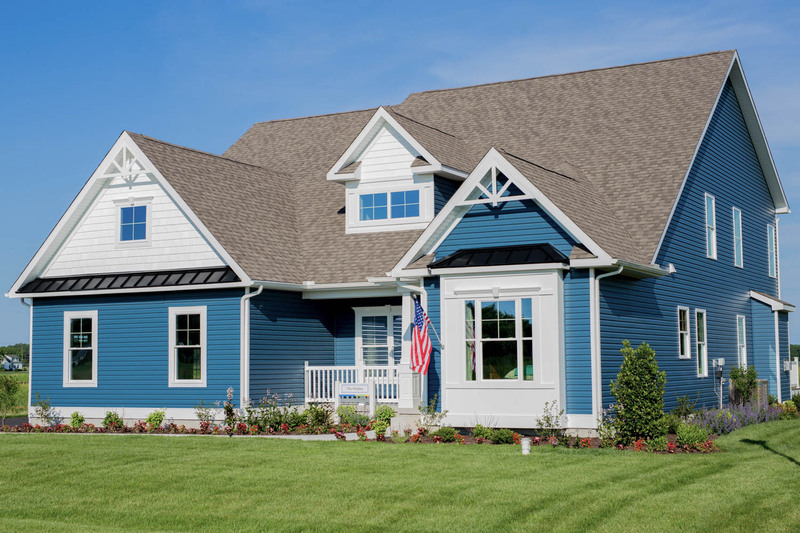 Originally named 36 Builders, the company started out as an experiment to build a technology-driven, cost-effective, energy-efficient home, and has grown to become one of Delaware’s most innovative homebuilders. With a goal to build homes that are structurally superior, exceed national standards for energy efficiency, and integrate better indoor air quality, the homes are backed by science without sacrificing style. Insight Homes has been named Green Home Builder’s 2017 Builder of the Year. Building homes that are healthier is part of Insight Homes’ culture where building that way is not difficult, it is a constant mindset in how they build things. According to Elliott, Insight Homes is based on two founding principles. One is ensuring the customer understands the advantages of a better designed and better built home. Through online educational videos, marketing collateral, partnerships with manufacturers, awards and more, the customer is constantly being given pathways to develop a deep understanding of what it means to live in a home by Insight. Additionally, the homebuilder incorporates a Science Center—where, as Elliott notes, “every other homebuilder has a sales center, we have a science center.” The Science Center reveals a hands-on approach with every part of the efficient building elements on display and explains how each play a part in the overall home performance and comfort level. Insight takes into account lighting, water, air quality, insulation, windows, site conditions, local climate, space heating and cooling, and more. As one of the only known builders with a building scientist on staff, according to Elliott, the various products and building techniques are constantly being measured to provide the most comfortable, healthy environment with the best return on investment for the homeowner. The interior of homes are comfortable with healthier indoor air quality and modulating HVAC systems keeping the temperature the same throughout the entire home. Insight takes into account lighting, water, air quality, insulation, windows, site conditions, local climate, space heating and cooling and more. For instance, most homebuyers don’t know that indoor air quality is two to five times worse than outdoor air quality, according to the U.S. Environmental Protection Agency. Every Insight home includes a central vacuum system that exhausts outdoors. A MERV-13 filter with a surface area 20 times of a standard filter, takes 97 percent of dust and allergens out of the air with an access panel in the interior of the wall. With a building scientist on staff, various products and building techniques are constantly being measured to provide the most comfortable, healthy environments with the best return on investment for the homeowner. Carina Calhoun is the Editor-at-Large for Green Home Builder magazine. She may be reached at ccarina@penpubinc.com.